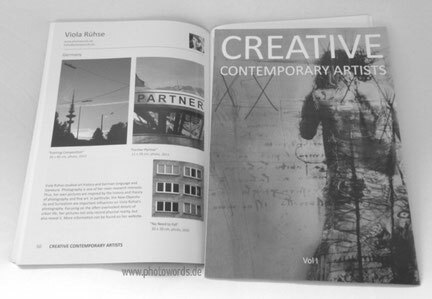 An independent publishing team has edited a catalogue titled “Creative Contemporary Artists” in Berlin in 2013. Many interesting works by selected international artists are featured in the catalogue. Different styles of art are represented. The book is distributed to galleries and art collectors. 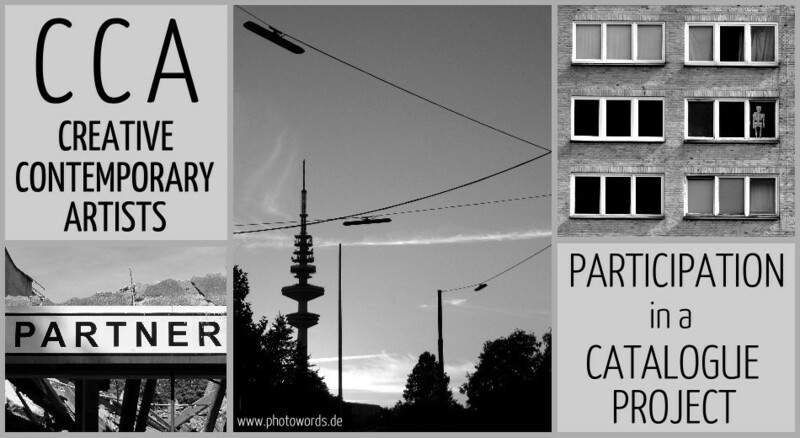 I am very happy that some of my photos are included in the nice publication. The ambitious organisers not only love printed books but also social media and they post many works of art on their facebook page.